Donia Tenorio to serve 43 days in jail for stealing from parked - KUAM.com-KUAM News: On Air. Online. On Demand. "I did the crime so I will do the time," - words from the woman caught stealing on a store's video surveillance in Chalan Pago last March. Donia Marie Tenorio pleaded guilty in Superior Court today. She was sentenced to 43 days in prison after she pleaded guilty to burglary of a motor vehicle as a third degree felony. She will have to self-surrender to the Department of Corrections on March 9. That's exactly one year to the date she was seen on a store's video surveillance. 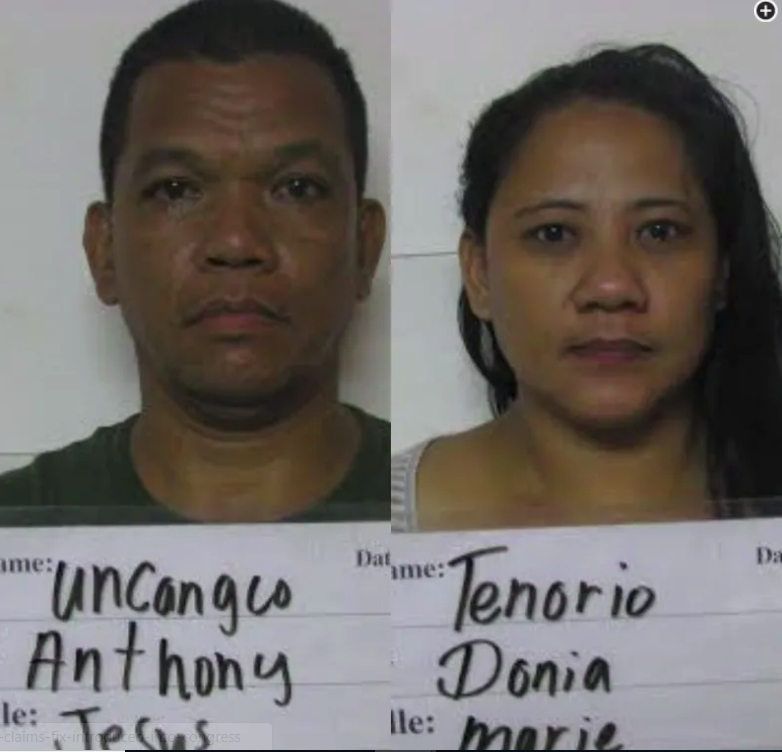 It captured her co-defendant, Anthony Uncangco, parking his truck before going inside the store. Tenorio is then seen opening the door of the car parked next to them. She grabs what appears to be a purse from the backseat and gets back into their pickup truck. The video circulated on social media. Uncangco, who has since been discharged from as a Guam Army National Guard medic, also appeared in court today. Talks are undergoing to determine if he too will strike a deal with the government, or go to trial later this month. He is scheduled to be back in court this Friday.